In 2017, Merck & Co., Inc., an American pharmaceutical company, gave Swim Across America the largest single donation in open water swimming history with a US$3 million cash contribution. Those funds will be used to fund continued cancer research and clinical trials. 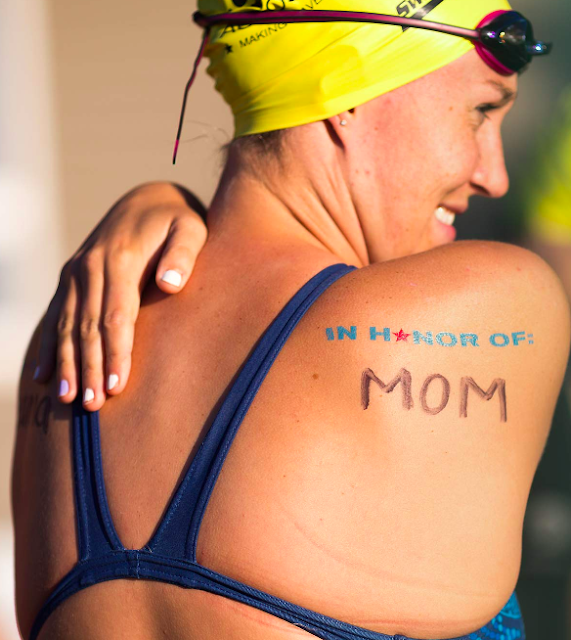 Since its inception, Swim Across America has granted US$70 million toward cancer research and its grant funding has played a major role in the development of four FDA-approved cancer treatments. More than 100 Olympians have donated their time attending Swim Across America benefit swims and hospital visits. The success story continues to roll on and gather even more momentum. Events in the cities of Denver, Colorado and Richmond, Virginia have recently joined the Swim Across America network where open water swims in Atlanta, Baltimore, Boston, Charlotte, Chicago, Dallas, Greenwich, Kiawah, Long Island, Nantucket, Rhode Island, San Francisco, Seattle, St. Louis and Tampa already exist.